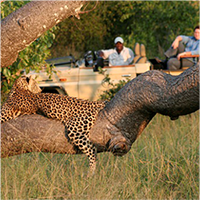 Most visitors to national parks, whether on a self-drive safari or guided safari, go there for the sights and sounds of the natural environment. Since 2000 we have been seeing American news headlines such as 'Noise Pollution in National Parks on the Increase', 'Preserving Silence in National Parks - A Battle Against Noise Aims to Save Our Natural Soundscapes' and 'Shhh! 10 Ways to Quiet Noisy National Parks'. Before 2000 the noise pollution in US national parks was mainly noisy aircraft flying overhead and other machinery (snowmobiles and motor bikes). More recently, however, the new articles are referring to visitor noise. One article refers to 'audible trash that we are throwing into the environment'! The noise pollution in national parks is on the rise to the extent that peak-season decibel levels in the busy areas of some major parks rival those of New York City streets, so the National Park Service (NPS) now has a Soundscape program that deals with sound issues and the park officials are now becoming 'Noise Police'! Jasper National Park of Canada has instituted a liquor ban during quiet hours in all campgrounds because of a trend towards increased noise, inappropriate behavior, vandalism, and disturbance to other campers. Over 90% of the problem incidents were alcohol related! •	People pull up at a sighting and don't switch off their vehicle engines. Diesel engines, in particular, are noisy and annoy the animals. 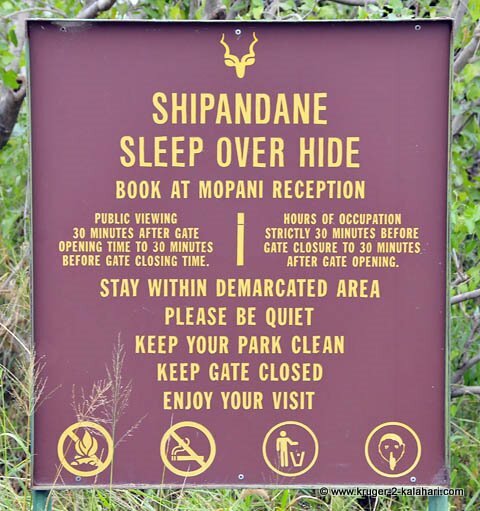 •	People talking on cell phones (mobile phones) - We were at the Shipandani hide near Mopani camp in the Kruger Park and there were about ten people in the hide watching hippos, crocodiles, and birds when a cell phone rings. We think the person will be embarrassed and switch it off but NO - he answers it and has a LOUD conversation in the hide!! We have also had people at their tents and bungalows having loud conversations with all their family members. People tend to talk louder when on a mobile phone and they don't realise that all their neighbors, who want silence or natural noise, are having to endure the family reunion! 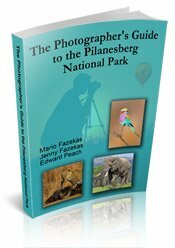 •	Loud music from taxis - yes, this annoyance has now reached the Kruger national park! Even when game rangers ask the taxi driver/s to please behave the taxi driver ignores or threatens the official! •	Noisy children - we don't blame the children but the parents who allowed their kids to run around the Shimuwini bush-veld camp after 21h00 screaming and yelling and shining their bright torches everywhere. •	Car alarms going off in the camps - this is most probably people who have hired cars and don't know the alarm system. We are giving locals the benefit of the doubt here! 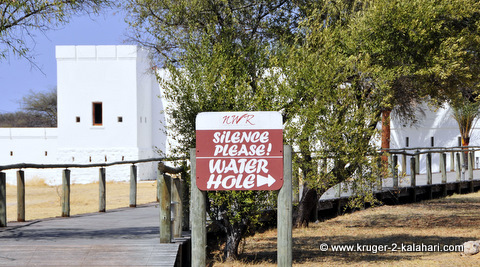 •	Groups talking loud - this normally occurs at the waterholes in Okaukuejo, Halali and Namutoni camps. A Research Report called 'A program of research to support management of visitor-caused noise at Muir Woods National Monument' was written by Robert Manning, Peter Newman, Kurt Fristrup, Dave Stack, and Ericka Pilcher and published by the National Park Service in the USA. The authors surveyed 280 visitors to the park regarding types of noise. •	Very Annoying sounds: such as visitors talking loudly and boisterous behavior, which all detract from the visitor experience. 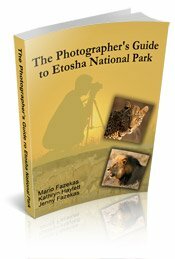 For the above reasons some people are now going to even more remote places such as Ruaha or Selous national parks in Tanzania, or the Central Kalahari Game Reserve in Botswana where they camp wherever they want to. This is nice - you travel by day and when you see a clump of Baobab trees or a open piece of ground you decide to put up your tent with no other people in sight - it's just you and the animals! 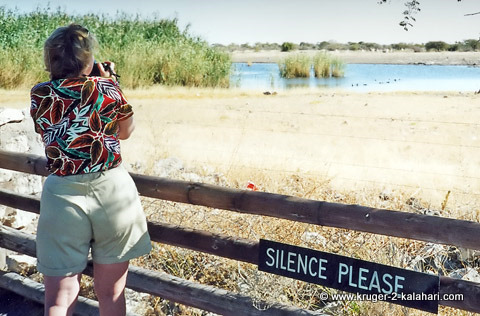 My photographer friend, Irvine Eidelman, told me that friends of his visited the Central Kalahari Game Reserve in 2010 and they were appreciating the peace and quiet. Until one night they were woken up with a machete slicing through their tent! They had all their food, water, and valuables stolen. Their 4X4 was left so they could ride to the next lot of campers about eight kilometers away to get help. Crime seems to be creeping in everywhere. We love the 'noise' of chirping songbirds, barking geckos, roaring lions, grunting hippos, howling jackals, wind rustling in the trees, yelping hyenas, the barking whinny of the plains zebras, the call of the fish eagle, baboons barking, water flowing, and the 'sawing' of a leopard! Natural Soundscapes are soothing to the soul! 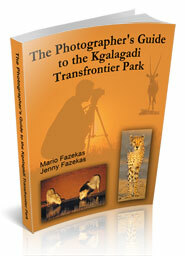 This is why we prefer the Kgalagadi wilderness camps. They are remote and there are only four cabins per camp in Urikaruus, Kielie Krankie, Gharagab, Bitterpan and Grootkolk camps. There have been one or two complaints of loud people at these camps, most probably alcohol-induced, but we have had only well-behaved, considerate, quiet neighbors on our trips, thank God! 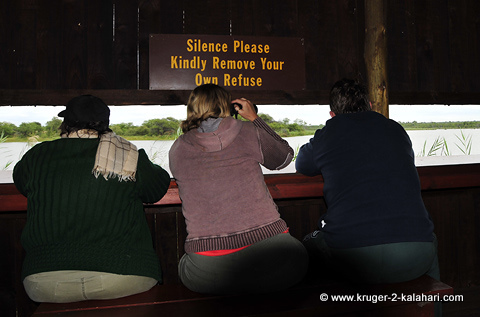 Less Visitor Noise = Better Game Viewing and a More Pleasing Wilderness Experience!